It looks like a dream but yes, something has moved with regards to the multi level car parking to built at Bapat Galli. 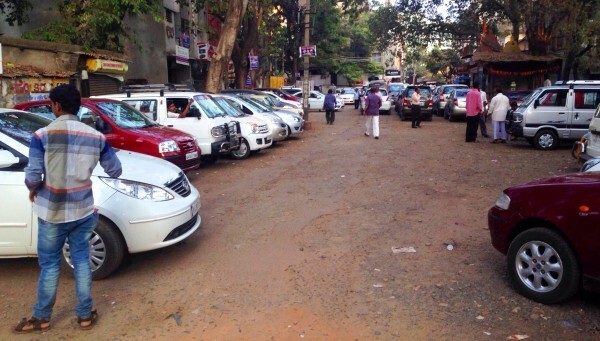 For over 10 years we have been just hearing and reading about the plans for the city corporation to build a multi level car parking at the Bapat galli car parking. Feasibility reports about a couple of them were made but no progress. Now the City corporation has finally floated a tender for the construction of the Multi level car parking at Bapat Galli. Please see the City Centre Mall multilevel parking at KSRao Road Mangalore.